Stakeholder Centered Coaching | THiNKaha: Become a recognized expert in your field of expertise. Compelling thought leadership content. 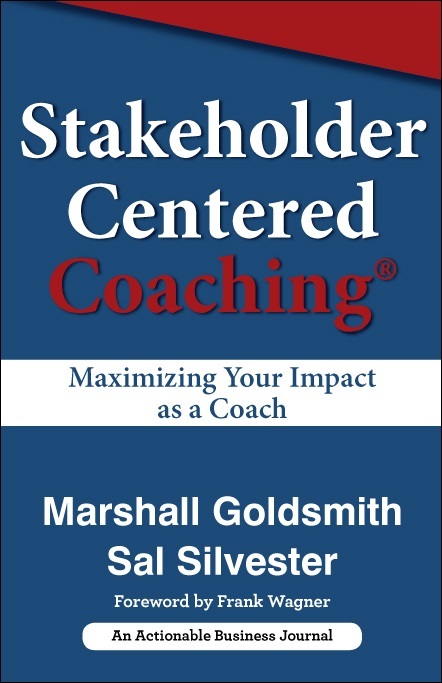 This book lays out the framework to help you generate better results from your coaching practice using the Stakeholder Centered Coaching® approach, a proven coaching methodology and philosophy created by Marshall Goldsmith that demonstrates ROI and dramatically increases the likelihood of a successful coaching engagement. The best part about Stakeholder Centered Coaching is that it’s a process you can use both personally and professionally for creating any kind of transformational change. 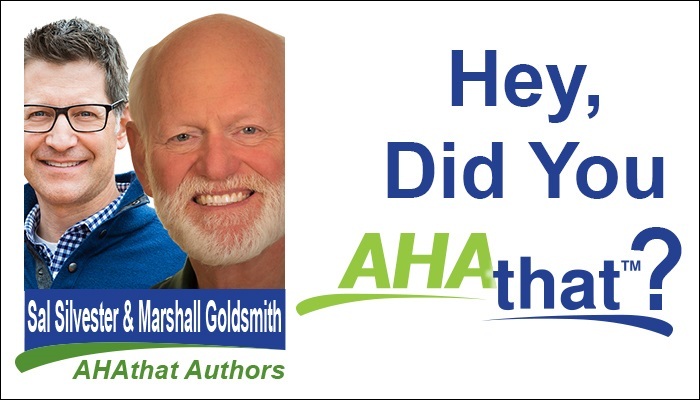 Marshall Goldsmith is the author or editor of thirty-five books that have sold over two million copies, been translated into thirty languages, and become bestsellers in twelve countries. 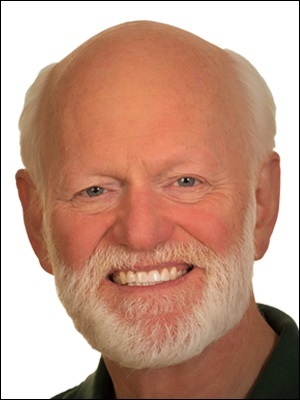 Marshall’s professional acknowledgments include: “World’s #1 Leadership Thinker” from Harvard Business Review and Best Practices Institute; “World’s #1 Executive Coach” from Global Gurus, INC and Fast Company magazines; “Lifetime Achievement Award for Excellence in Teaching” from Institute for Management Studies; “50 great thinkers and leaders who have influenced the field of management over the past 80 years” from American Management Association; “50 great leaders in America” from BusinessWeek; “Top ten executive educators” from Wall Street Journal; “Most credible executive advisors in the new era of business” from Economist (UK); “Fellow of the Academy (America’s top HR award)” from National Academy of Human Resources, and “Global leader in HR thinking” from World HRD Congress (India). His work has been recognized by almost every professional organization in his field. Sal Silvester is one of the top experts on leadership transformations across organizations and throughout careers. 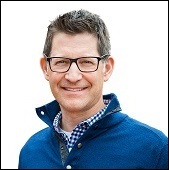 He is the founder and president of 5.12 Solutions Consulting Group, a firm that supports leaders and teams through grounded, real-world practices and techniques. Their cloud-based coaching platform, Coachmetrix, is the first of its kind to optimize and measure leadership development programs and coaching engagements. His passion and expertise for working with teams and leaders is reflected in his coaching, writing, and speaking keynotes. As the author of Ignite! The 4 Essential Rules for Emerging Leaders and Unite! The 4 Mindset Shifts for Senior Leaders, Silvester uses learning parables and his proprietary People-First Leadership™ Model to explain the secrets to making the transition from peer to leader. His unique perspective has been nurtured through his experience over the past 25 years as an Army Officer, an executive at Accenture, and as the founder of 5.12 Solutions and Coachmetrix.